Please limit your swatch order to 10 swatches. 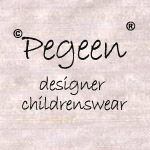 If you require more, then go to the following page and fill out the order form. 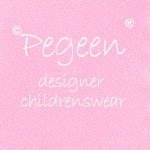 Email Address: Invalid format.If you give us a fake email we will NOT send your swatches to you. 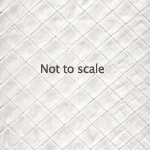 Wedding Date: Note: A date must be given even if you have not decided on a date. 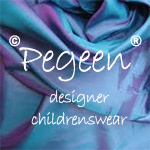 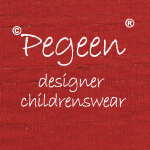 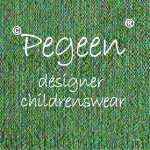 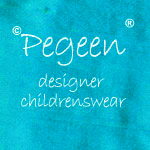 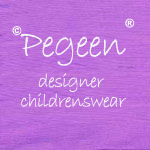 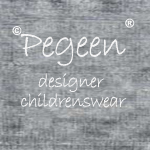 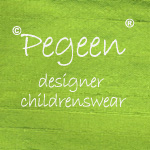 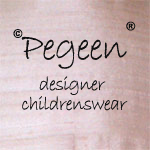 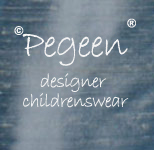 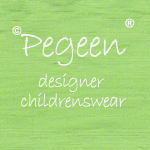 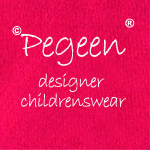 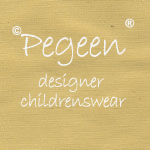 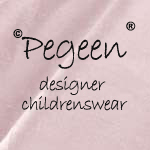 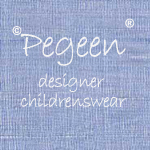 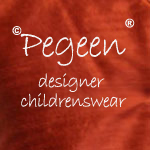 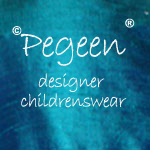 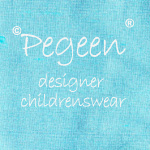 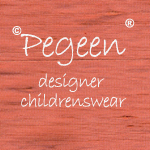 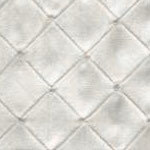 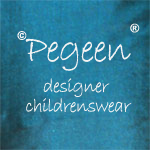 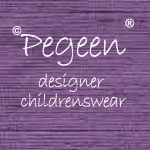 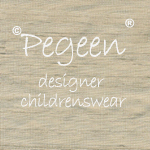 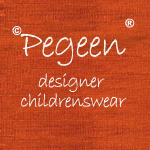 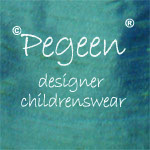 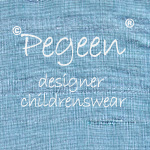 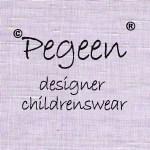 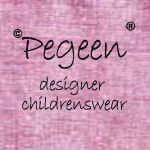 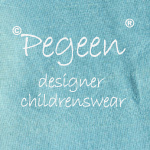 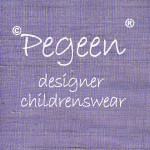 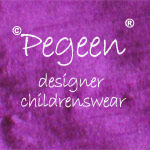 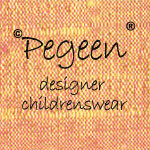 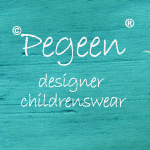 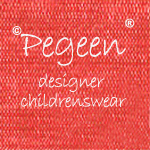 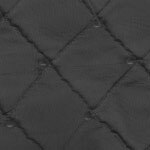 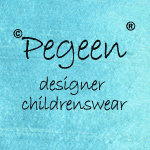 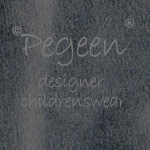 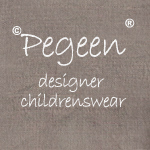 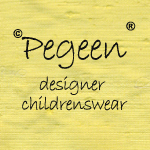 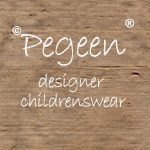 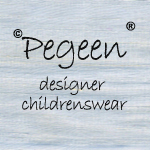 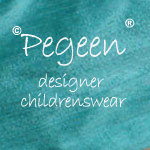 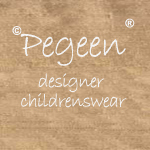 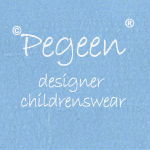 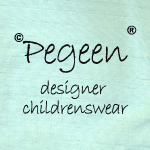 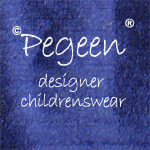 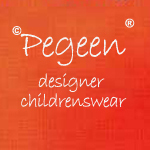 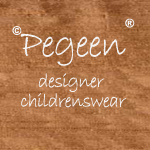 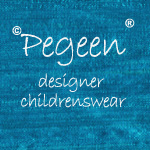 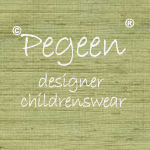 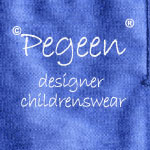 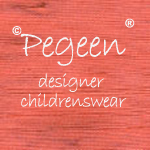 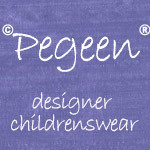 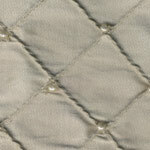 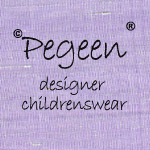 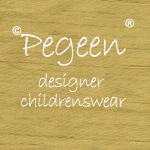 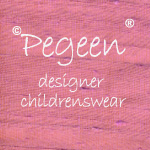 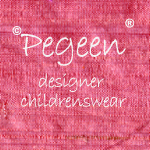 Put your pinterest account, follow us at pegeendotcom and Pin5 for a discount! REQUIRED How did you hear of us? 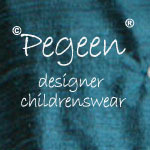 Please provide details!! 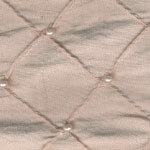 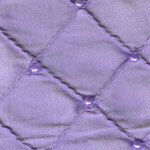 Just about all styles come in 200+ colors of silk in any combination at the same price. 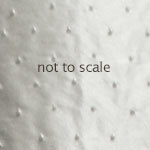 At times, not all colors are available for swatching. 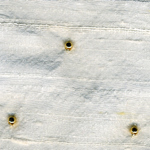 Its really a darker shade of ivory without being yellow in tone. 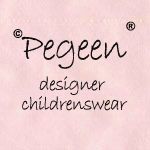 WE DO NOT SELL SEPARATE SASHES UNLESS YOU ORDER AN OUTFIT FROM US. 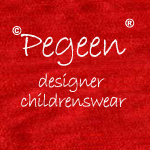 PLEASE DO NOT SUBMIT REQUESTS IF A SASH IS ALL YOU WANT. After hitting SUBMIT you will get a confirmation and have the opportunity to order more than 10 swatches. 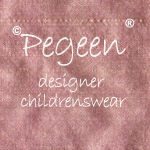 Swatches are $1.00 per swatch in addition to the first free swatches. 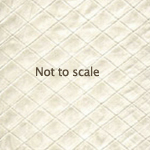 If you asked for more than 10 on this page, we will not process your swatch request.